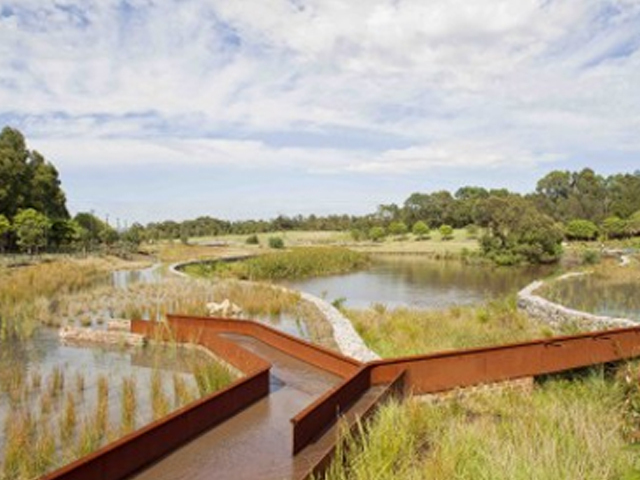 A Sydney Park project that cleans and reuses the equivalent of 340 Olympic-sized swimming pools of local stormwater runoff a year has been honoured with a 2016 Good Design Award. 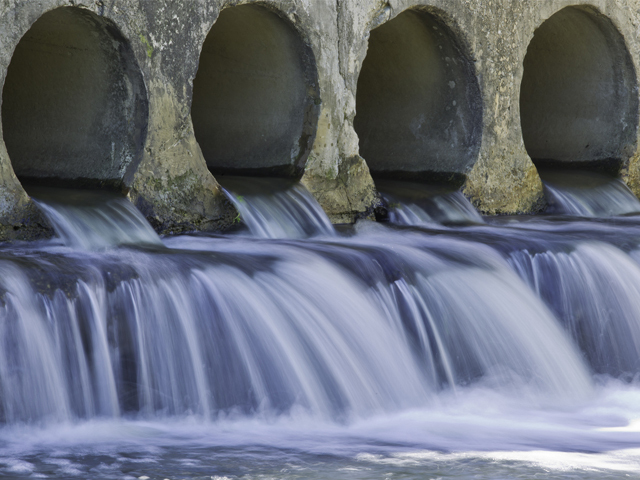 The City of Sydney water reuse project harvests and treats up to 850 million litres of stormwater from Newtown’s Munni Street catchment each year. 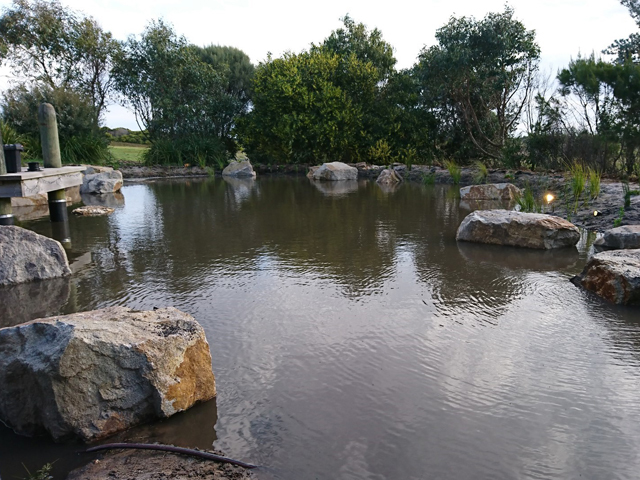 The water is used to irrigate the 44-hectare parkland and supply water to a neighbouring depot. The elevated terracotta pipes that release the cleansed water into the park’s main pond are now a popular waterscape feature for visitors. 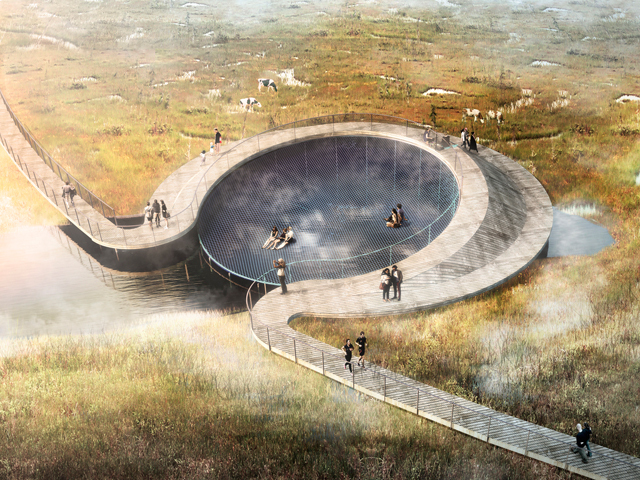 The project has won the Museum of Applied Arts and Sciences category in the Good Design Awards – a prize given to products that have the potential to make a significant improvement to the quality of health, wellbeing or the environment. “This is the City’s biggest environmental project to date and brought together design, science and sustainability to create a significant new piece of green infrastructure,” the Lord Mayor said. 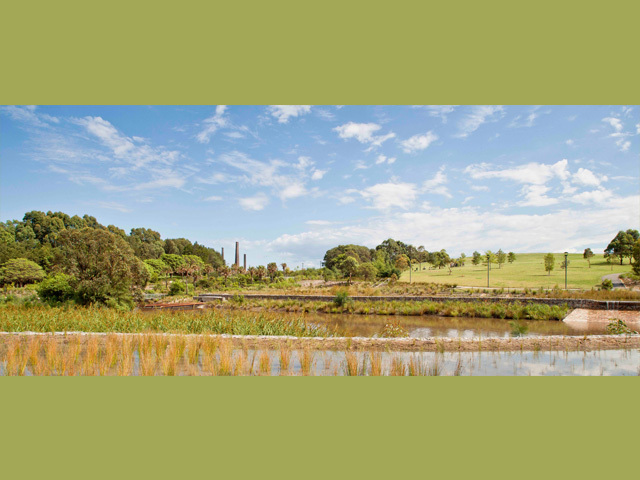 Under the water harvesting plan, stormwater is captured, stored and then treated to deliver a new sustainable water supply to the wetlands, Sydney Park, and potentially for nearby industrial use. 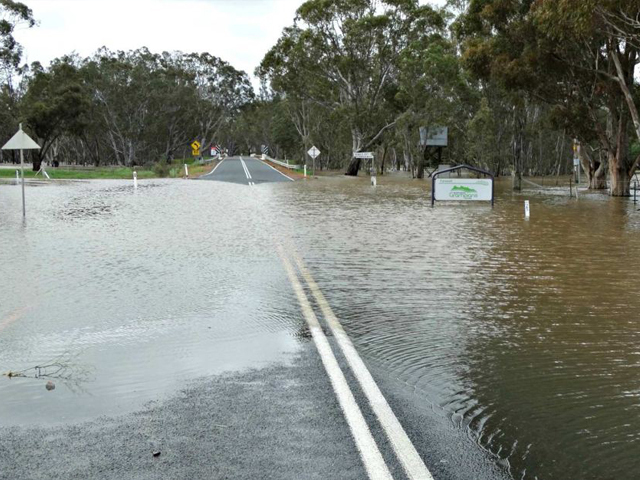 There is also potential for other water users across the local area to access the clean water. 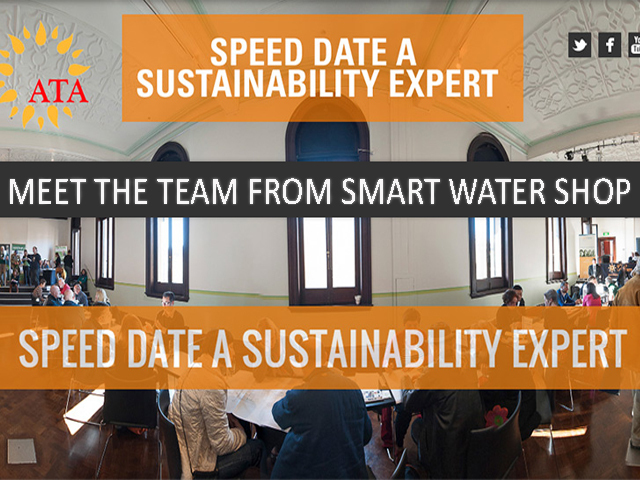 Director of Museum of Applied Arts and Sciences, Dolla Merrillees, called the Sydney Park water reuse development a ground breaking project. 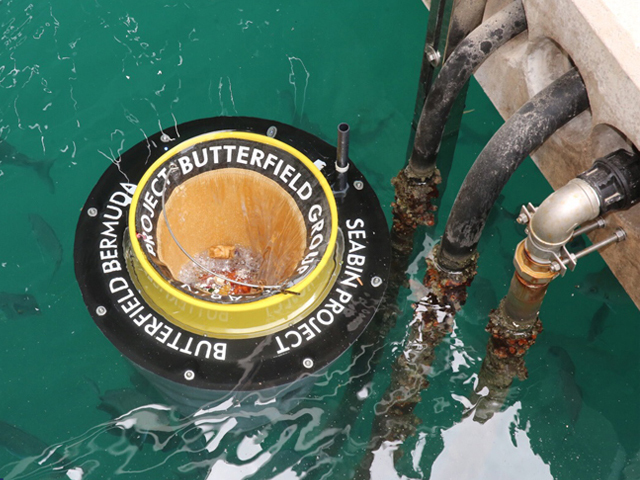 The City’s water reuse project brought together Sydney firms Turf Design Studio, Environmental Partnership, Alluvium, Dragonfly and Turpin+Crawford Studio, who completed the two year project in October 2015. Providing information to park visitors about the water treatment and ecological function of the wetlands.